With new studies revealing that Facebook can be detrimental to teens psychologically, as well as educationally, parents need to be more cautious than ever. If you thought safety from predators and cyber-bullying were your only concerns with Facebook for your teens, you thought wrong. Make sure your teen knows appropriate times to check Facebook. Hint: During class is not one of them. Be sure your teen has a social life outside of Facebook. If your teen is starting to spend more time on Facebook than on other things, it's time to have a talk and possibly seek professional help. 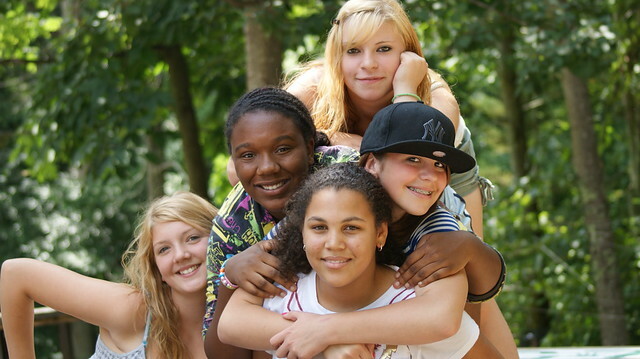 Find extracurricular activities your teen can enjoy that do not involve networking online. If your teen is accessing Facebook via a smart phone and it's taking up a considerable amount of time, encourage more limitations, such as only accessing Facebook via a desktop PC. You can't necessarily tell your teen to just stop cold turkey because that may cause more damage. But setting clearer limits, making more activities available, and having a talk with your teen can go a long way.